Nearly 81% of consumers experienced an “out-of-stock” situation in the past 12 months, resulting in lost sales for retailers and lots of disappointment for in-store shoppers. Globally, retailers recorded losses of a whopping $1.75 trillion due to mismanaged inventory. If you are still managing your inventory on a spreadsheet or worse, not managing at all, then your business might be suffering and it’s high time that you streamline your Inventory Management processes. Managing inventory can be very challenging, and when you are a growing business it can be really painful. If you are facing issues in tracking your inventory and if it is getting difficult for you to Optimize your Warehouses and storage facilities then you have come to the right place. In this article, we will tell you why you need inventory management. Before that, let us explain to you what is inventory management. 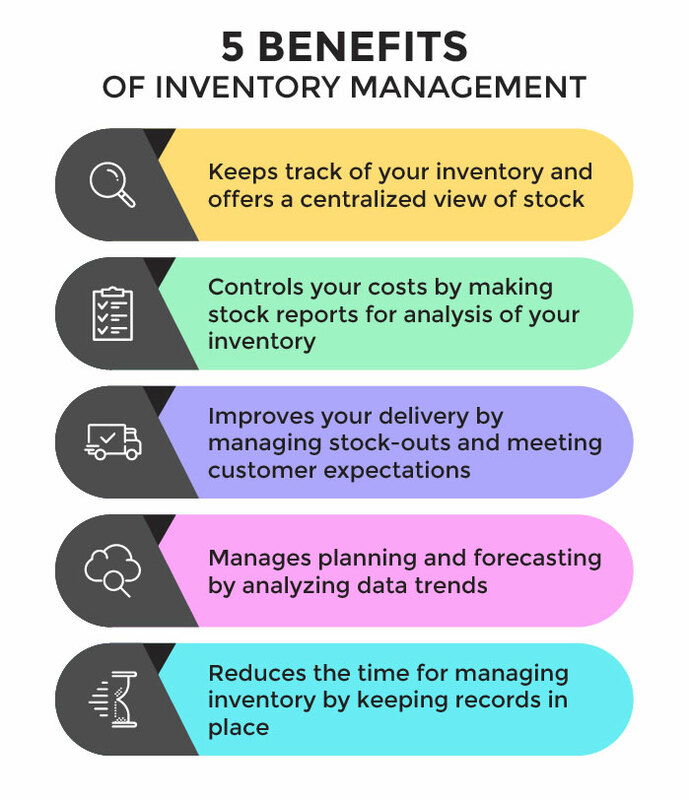 In simple terms, inventory management is a set of all those processes which you utilize to oversee and organize your goods or materials in your facility. 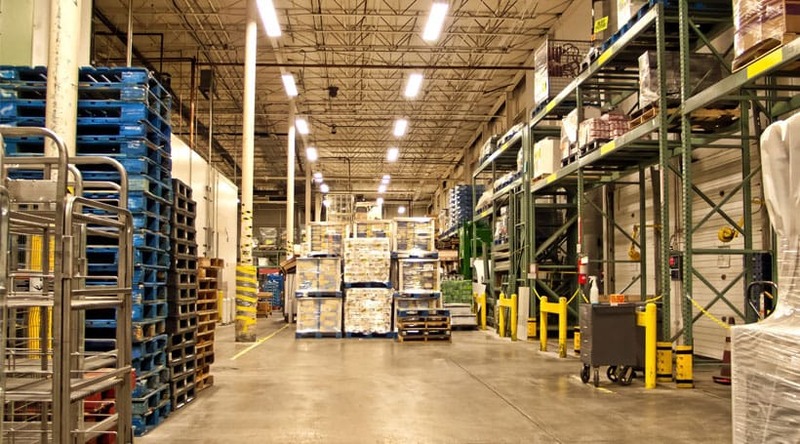 A component of Supply Chain Management, inventory management supervises the flow of goods from manufacturers to warehouses and from these facilities to Point of Sale. It involves a retailer seeking to acquire and maintain a proper merchandise assortment while Managing orders, logistics, returns, and related costs are kept in check. Why you need Inventory Management? It is crucial for an organization today to understand its inventory to achieve both efficient and fast operations, that too, at an affordable cost. An effective management of inventory helps in reducing costs which further keeps accounts and finances in check. From a customer’s point of view, it helps you to provide better customer services through fast delivery and low shipping charges, hence, meeting customer expectations. A good system will help you keep track of your inventory and offer a centralized view of stock across sales channels – how much is in stock, and where. It will also allow allocating inventory to specific sales channels, which is important if you have warehouses and distribution centers at multiple locations, thus, enabling Warehouse Management. Keeping reports about your inventory helps you understand what stocks are doing well, versus which are just taking up shelf space. Lack of the right inventory at the right time can mean back orders, excess inventory, etc. These drive up costs. Late delivery due to stock-outs is bound to give you a bad reputation. For tracking, it is important for you to know when the vendor is shipping inventory and when it will arrive. This helps you manage customer expectations by delivery as, when and where they want. The software can help you improve demand forecasting by analyzing data trends from well-performing stocks. This minimizes your holding and handling costs, improves revenues and frees up cash flows. Also, by planning and forecasting – you deliver on customer expectations better. With a good inventory management solution, you can reduce the time taken to keep track of all the products you have on hand and on order. Additionally, you save the time taken up in inventory recounts if your records are in place. Today, inventory management has become vital for the survival of an organization. If you don’t have a good control over your inventory, the day is not far when you will lose control of your profits. Don’t let inventory excess or shortages decide your future. Invest in a good inventory management solution. To know how Vinculum can help you, click here. Any tips or questions for us? Leave them in the comment below. 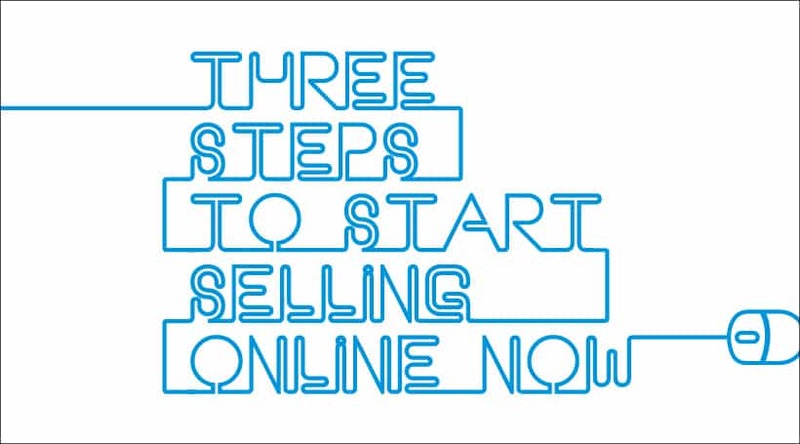 Do you want to sell online on a marketplace? We've broken down this seemingly difficult task into an easy 3-step process that you .. 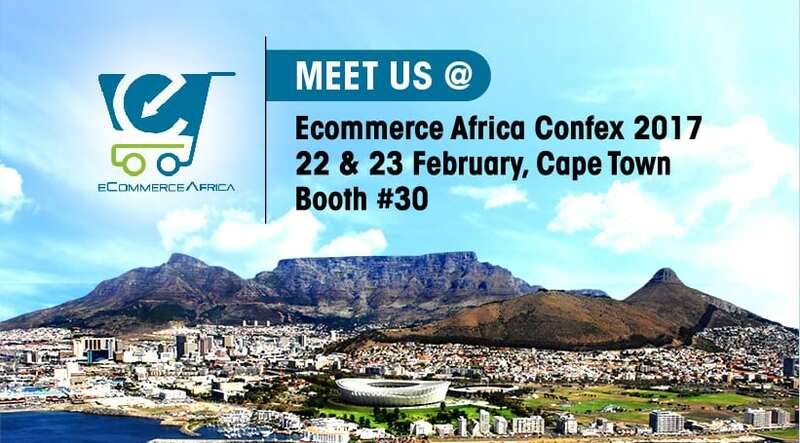 Enabling the South African Retail & eCommerce Ecosystem with SaaS-based Software for Multi-Channel Order Management & Fulfillment.. I wanted to thank you for explaining why inventory management is beneficial. It’s good to know it can help improve delivery and also manage customer expectations. This seems really important especially if meeting customer’s expectations can help customers learn that you are reliable. Thank you for sharing this valuable information. Inventory management is very important for all types of business including small, medium, large business.